Muddy says: A cafe by day and a unique event space by night from the team who behind Seasons at The Lightbox in Woking and The Tipsy Pigs private catering company. 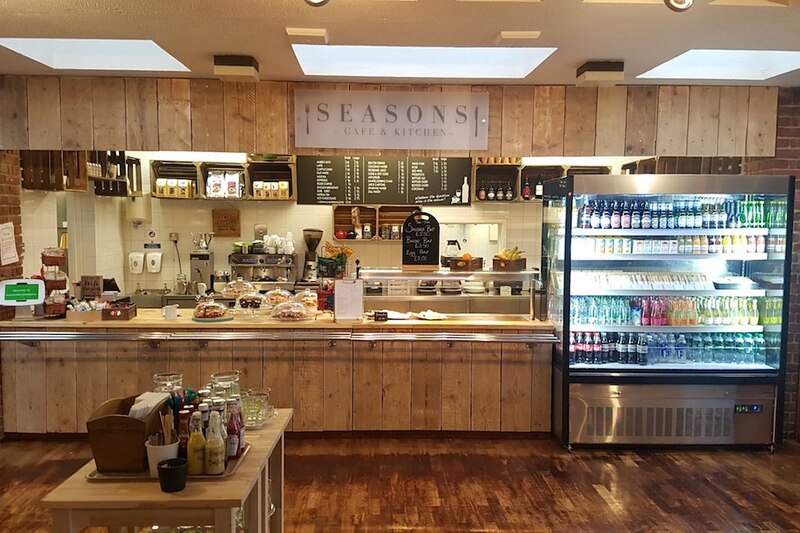 Seasons Café and Kitchen have taken over the unique Refectory cafe within the grounds of Guildford Cathedral. This is the second Seasons Cafe & Kitchen following on from the success of Seasons @ The Lightbox in Woking. 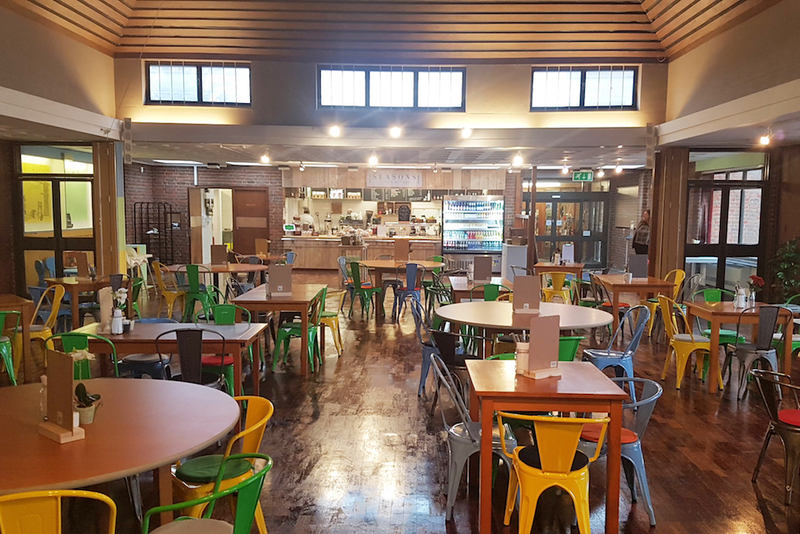 As well as a delicious new menu the Seasons team have given The Refectory a makeover with a brand new serving area, comfortable sofas, colourful seating, coffee tables and a new children’s play corner. Keep an eye out for regular events hosted on The Cathedral grounds from clothes markets to Prosecco festivals. 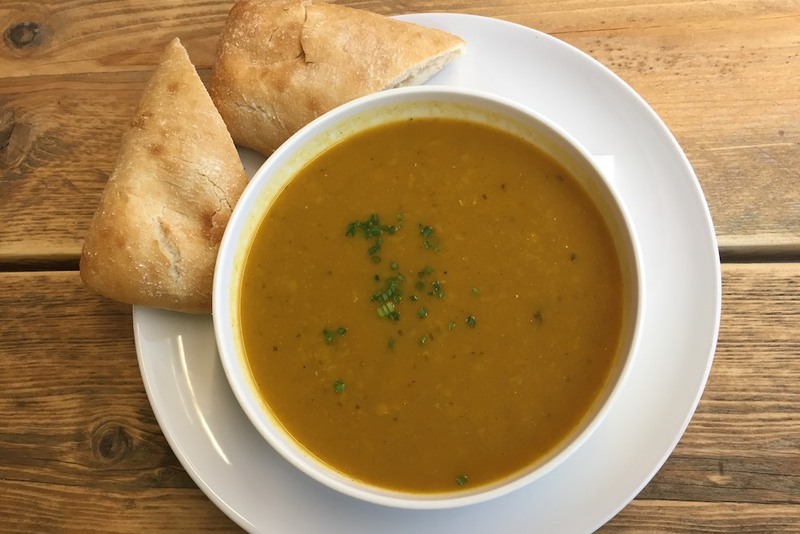 The Seasons Café & Kitchen will include exciting seasonal specials as well as a new and inventive menu that features healthy bites like Five Spiced Confit Duck Salad and tempting mains like Chorizo and Red Pepper Risotto, a Slider Burger Board or Sweet potato curry. 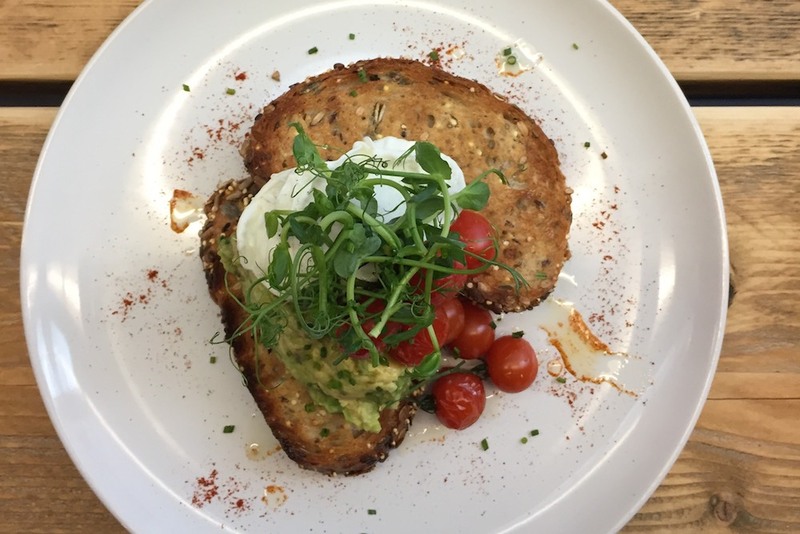 At the weekend Seasons will also be serving a tasty brunch menu which includes the Big Brekkie, Smashed Avocado and Poached Egg on toast and their indulgent Well Posh Ciabattas. Seasons is a cafe by day and unique event space by night. Its available for hire for weddings, private parties or corporate functions. Opening times: Mon to Sun: 9am to 4.30pm.